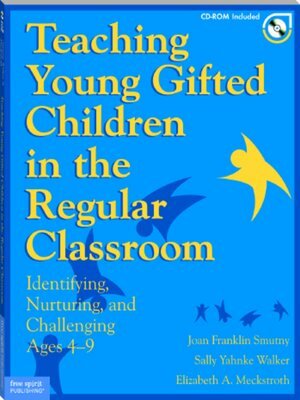 Proven, practical ways to recognize and nurture young gifted children as early as age four and create a learning environment that supports all students. Helps you teach to multiple intelligences, and compact and expand the curriculum. Digital content has customizable forms from the book.